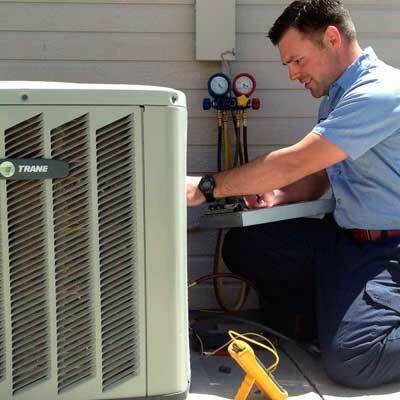 When you call us for AC repair, a highly-trained professional technician will respond to your call. He will quickly troubleshoot the problem and give you a detailed estimate of the repairs. All your questions will be answered, and when you approve the repair, it will be done. In this way, there are never unexpected costs or hidden fees in our service to you. We repair all types and brands of air conditioner. Rely on us for central AC repair and repairs to your window AC or portable AC. We fix all brands and can get an older AC running again so that you don’t have to purchase a new one at this time. With a large inventory of parts available, we’ll quickly get what is required to return your AC to service if we don’t already have it on our trucks. No matter what brand or model you have, we can take care of you. We know that there are many Phoenix AC repair companies, but we want to earn your lifelong business. Part of the way we do that is great customer service. Another way is through fair, affordable pricing that puts us ahead of the competition. 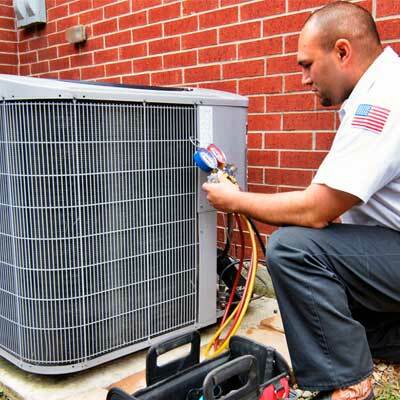 We want to be your go-to choice for Phoenix AC repair, Tempe AC Repair, Mesa AC repair…you get the point. We serve the entire area, and we look forward to serving you! We are so fortunate to live in the age of innovation and technology. Appliances now conveniently complete tasks that were once labor-intensive, time-consuming, and just plain difficult with the touch of a button or the flip of a switch. Until something goes wrong; suddenly dinner is ruined, the house is too warm, or there are suds all over your laundry room floor. That’s when you need an expert to help, someone who knows the ins and outs of the most highly technical appliance systems, someone certified, on time, and guaranteed. You need someone from Phoenix Appliance and AC Repair. We offer same day, comprehensive appliance and air conditioner repair service to more than Phoenix, but to all of Maricopa County and Pinal County. At Phoenix Appliance and AC Repair, your satisfaction is our first priority. That is what sets us apart from other appliance repair companies. 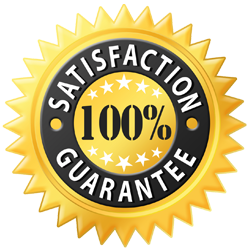 Our prices are affordable, we guarantee all of our work, and the service call is free with every completed repair. There is no need to spend your time working on frustrating do-it-yourself repair projects when we are just a quick phone call away. Whatever make or model of appliance you have and regardless of where you purchased your appliance, our certified technicians can fix it.